Professor Aljosa Smolic presents keynote at IEEE GEM 2018! 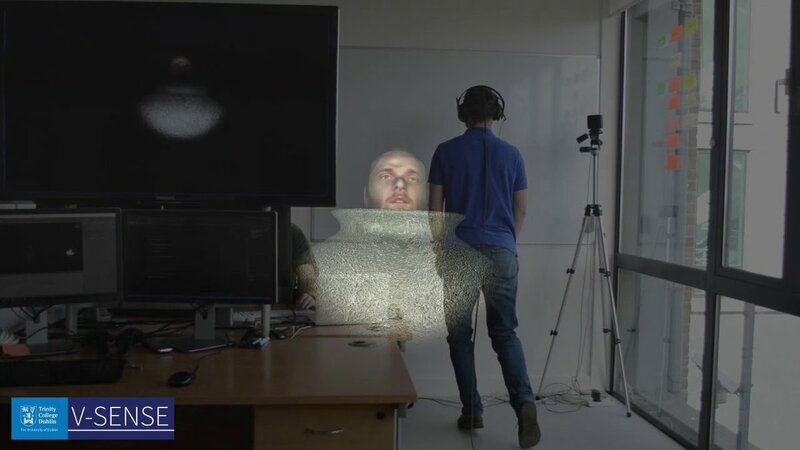 V-SENSE attends SIGGRAPH 2018 and EXPRESSIVE 2018! CVMP 2017 Best Paper Award to V-SENSE researcher Mairéad Grogan! 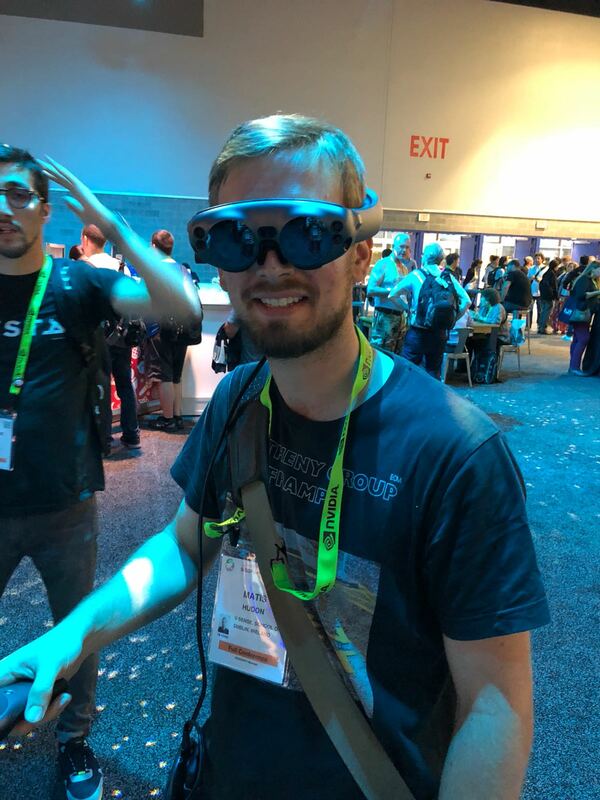 Dr. Amplianitis presents at 3DCamp! 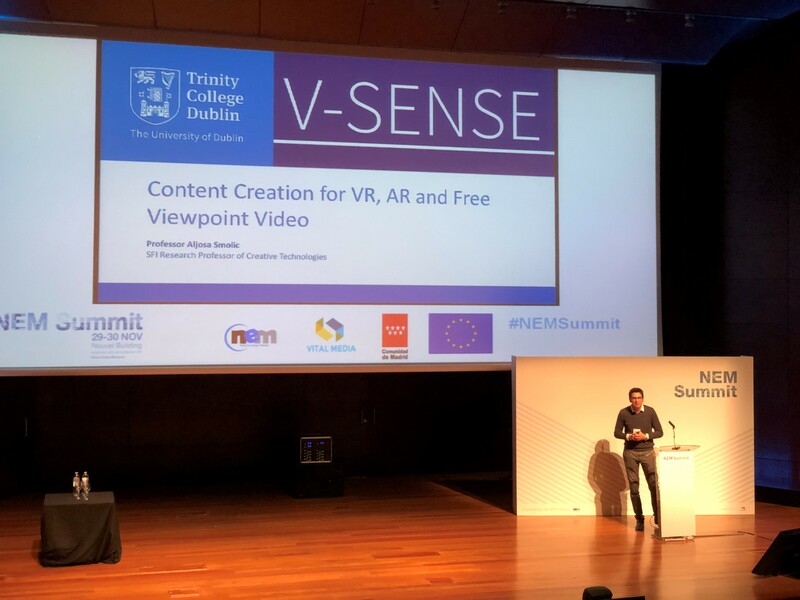 Professor Smolic is invited to talk at the NEM Summit 2017 in Madrid! 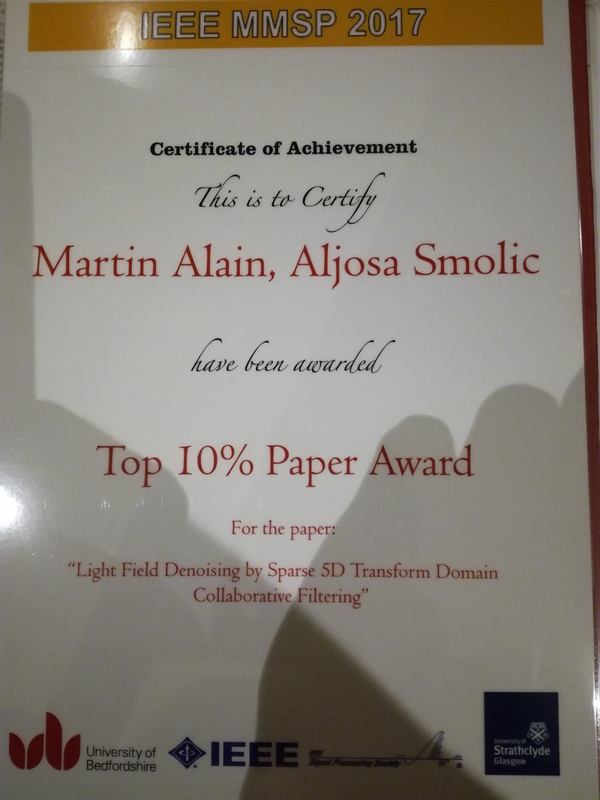 Congratulations to our colleague Martin Alain for receiving a Top 10% Paper Award at MMSP 2017 – IEEE 19th International Workshop! 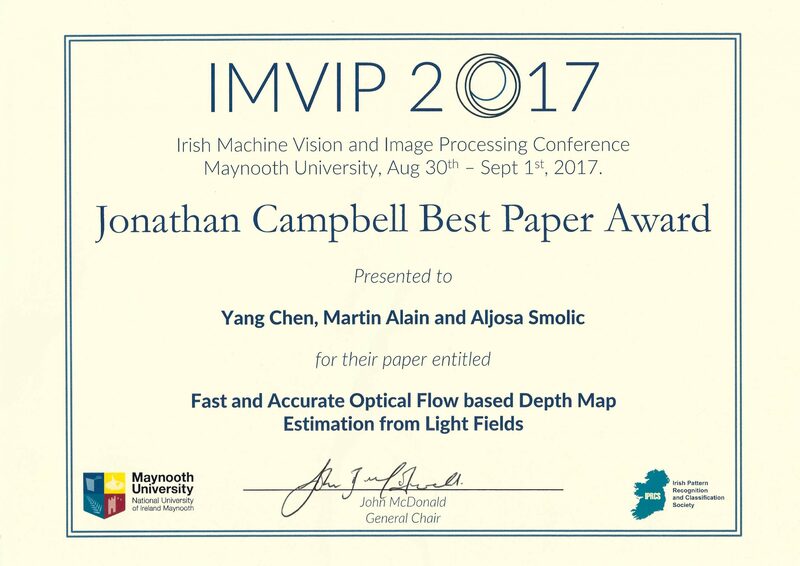 Congratulations Yang Chen on receiving The Best Paper Award at The Irish Machine Vision and Image Processing Conference, 2017. 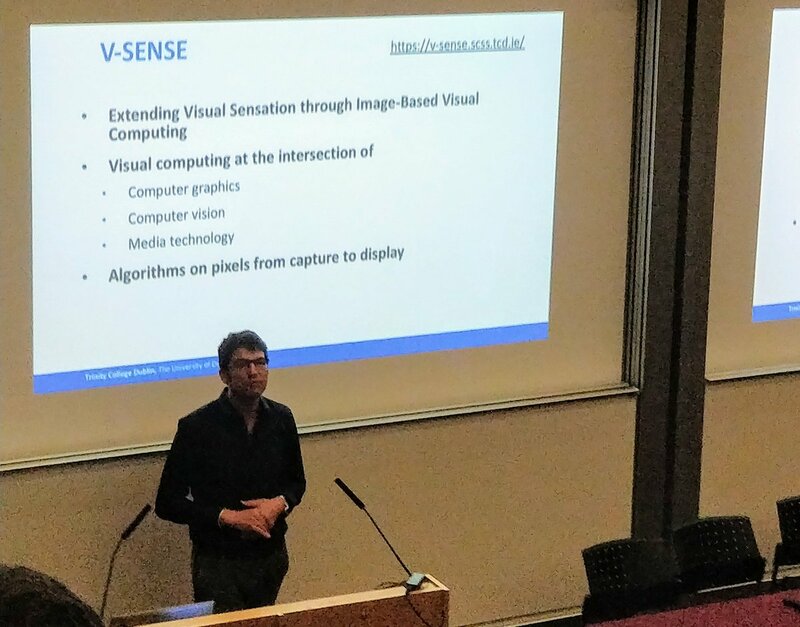 Copyright © 2018 V-SENSE, Trinity College Dublin. All rights reserved.